Write a letter to Father Christmas. 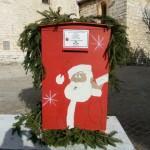 Post in Tourrettes-sur-Loup, France. Hurry. Only two days left if you want an answer from Father Christmas. 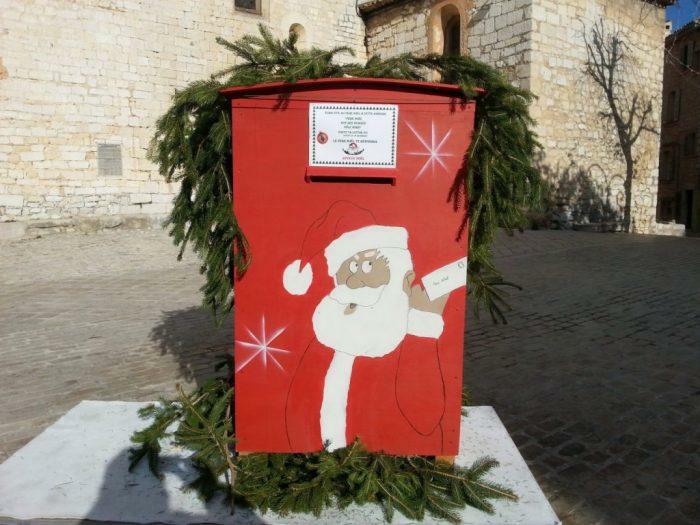 Do other towns and villages do this?